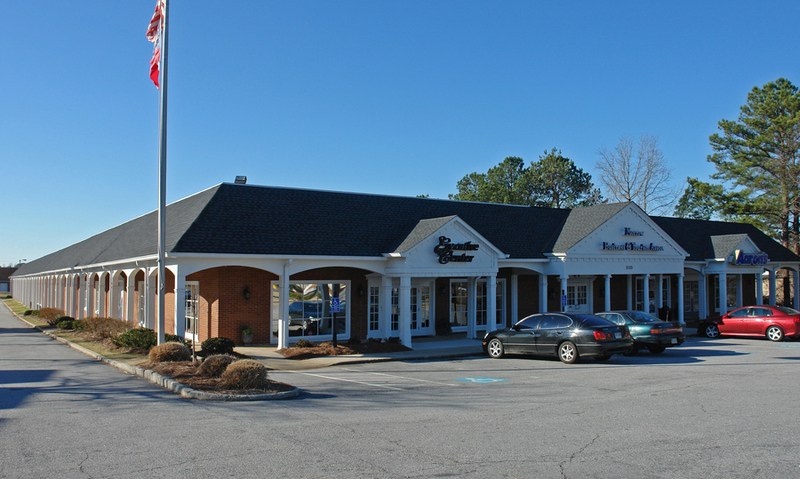 ATLANTA, GA, February 07, 2019 /24-7PressRelease/ -- Ackerman & Co. has brokered the sale of Morrow Executive Center, a 46,185-square-foot office building located in the heart of the city of Morrow, Ga., south of downtown Atlanta. Senior Vice Presidents Sean Patrick and Steve Langford represented the City's Urban Redevelopment Agency In the sale of the multi-tenant property to a private Atlanta investor. The price was not disclosed. "We were successful in stabilizing Morrow Executive Center by boosting occupancy, providing the buyer the opportunity to take advantage of additional upside through further lease-up," said Steve Langford. Added Sean Patrick, "It was great working with the City of Morrow. We appreciated City Manager Sylvia Redic's results-oriented approach in identifying different options to get this deal done."